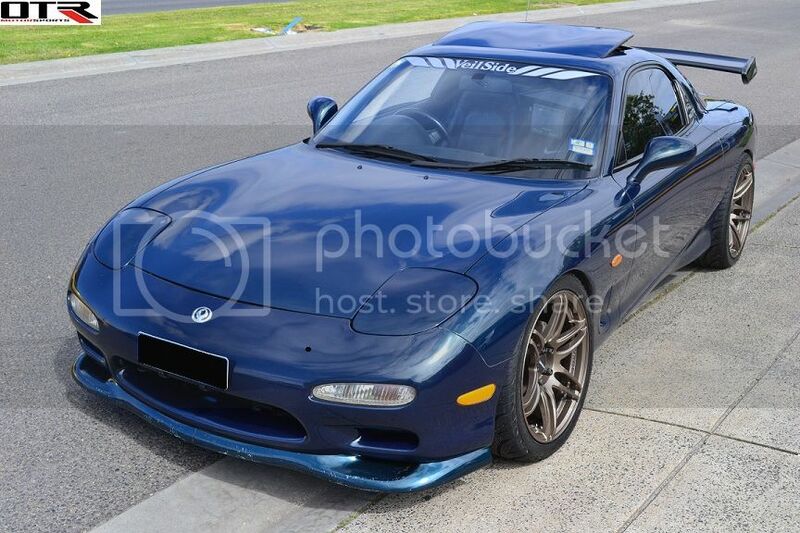 FREE SHIPPING AUS WIDE FOR XXR, KLUTCH WHEELS, MiRo, ENKEI, MRR UNTIL END OF SEPT! With our LARGEST SELECTIONS on wheels, you don't have to be stuck and only choose from whatever "OTHER SUPPLIER" can supply you. Remember, customer is king, not shop's puppies. You choose what you want, don't let them limit you with only couple of styles to choose from. WE carry tons of different brands to satisfy EVERYONE's needs. 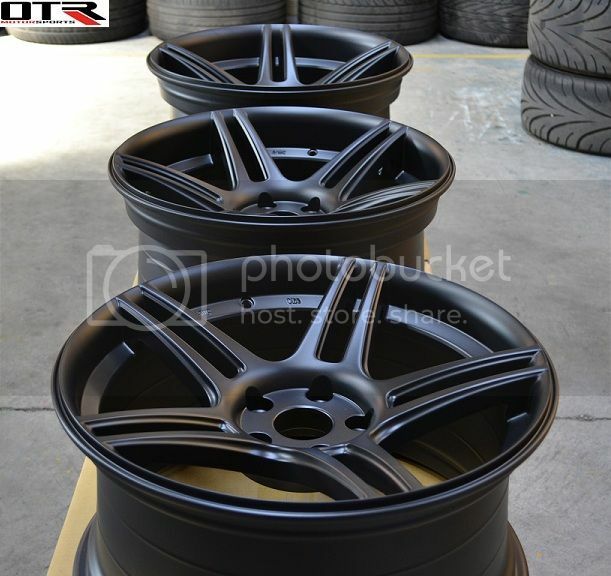 If your preferred wheels are not listed, CONTACT US, 99% we also supply it. 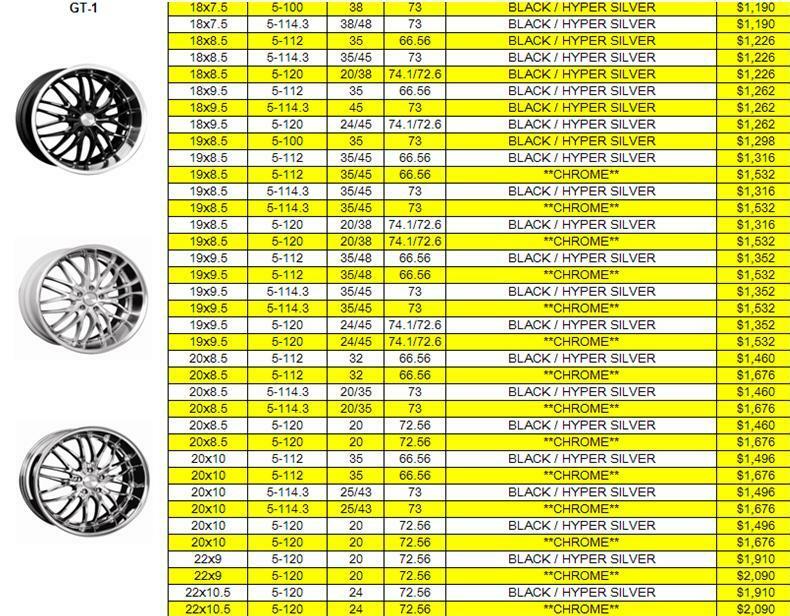 Just cannot list everything here because there are thousands of different rims from different manufacturers. 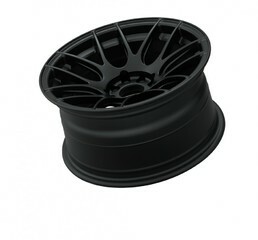 PLEASE NOTE: WE WILL BEAT ANY QUOTES FOR ENKEI, XXR, VERTINI, MRR, EUROTEK, MiRo, KLUTCH REPUBLIK WHEELS, CONCAVE CONCEPTS. 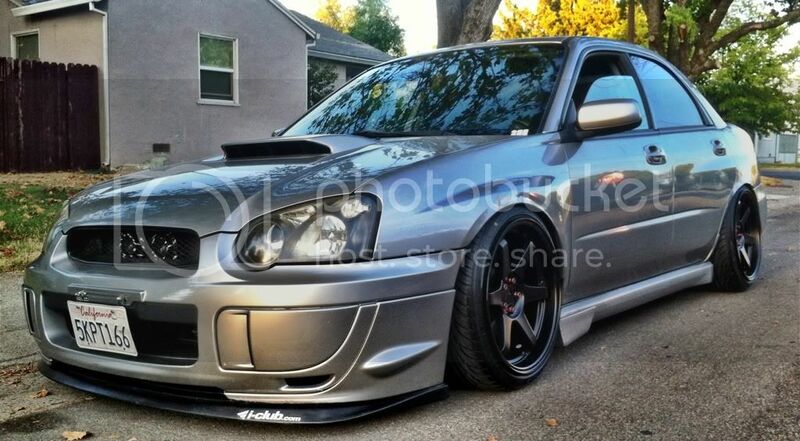 Please also ask for other sizes or models that are not listed here. PAY FULL PRICE NO MORE!! 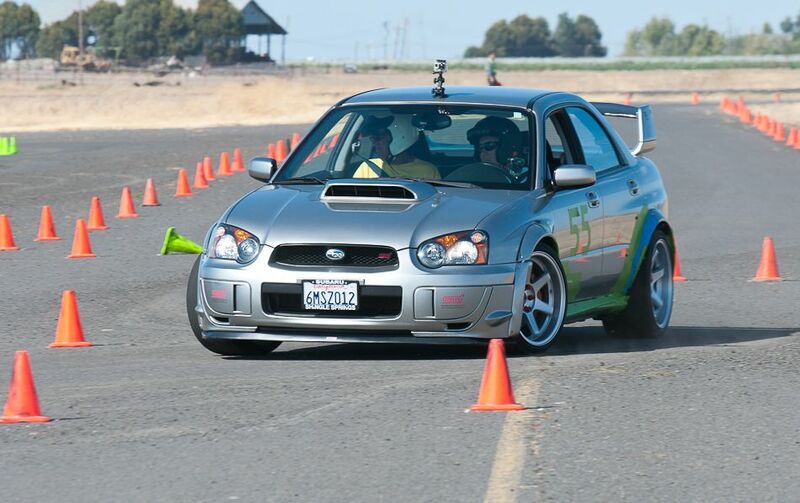 Now you can count on us for all wheels brands!! We will bring you the cheapest price for them. 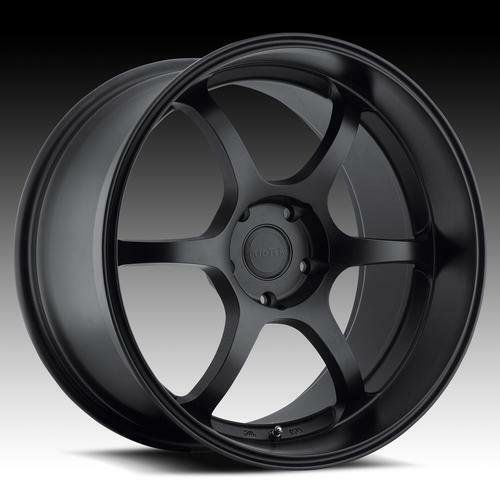 WE WILL SEND YOU THE WHEELS WHEN YOU NEED THEM!! WE ARE NOW ON EBAY TOO!! 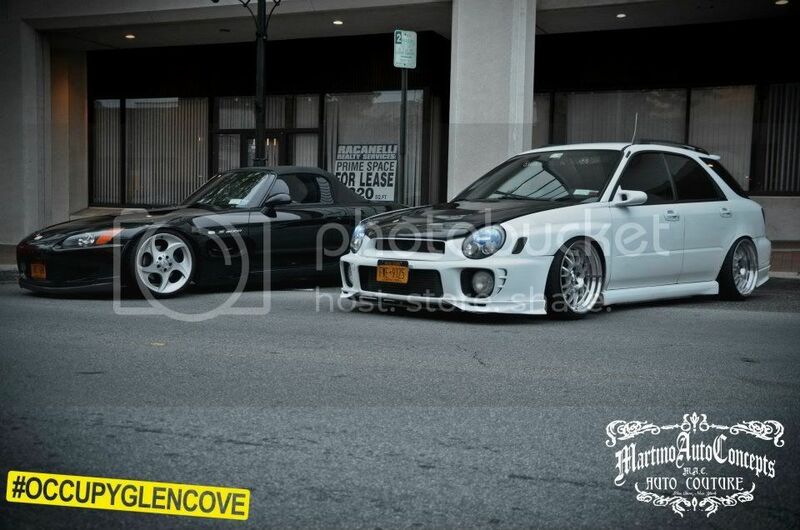 Now you can have both of deep concave and deep dish!! 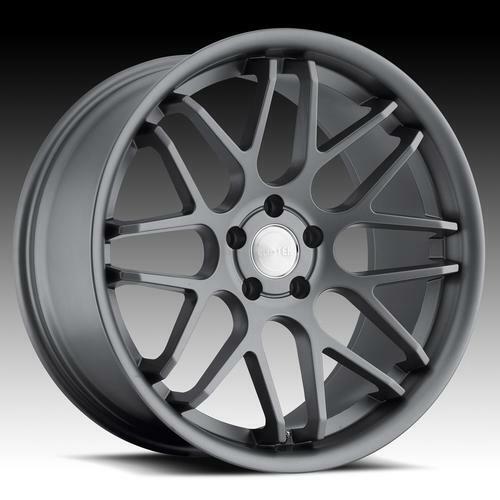 Color: silver and matt black. 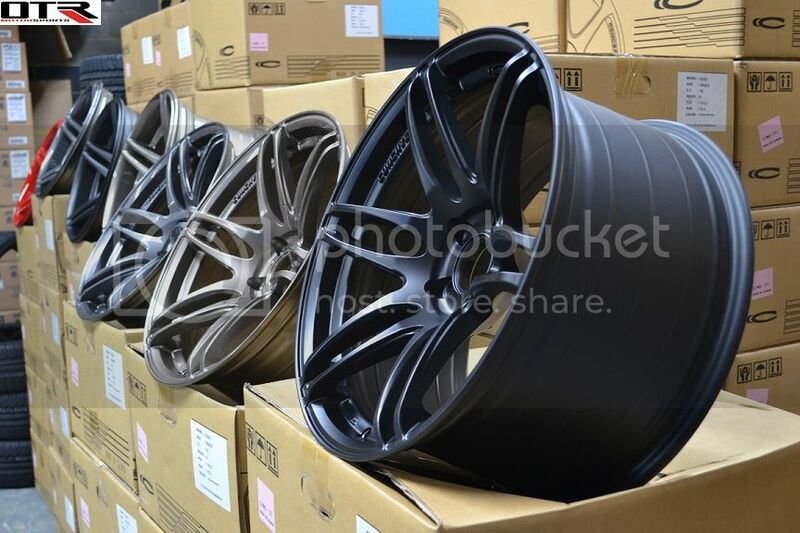 Color Flat Black, Chromium Black, Gold. 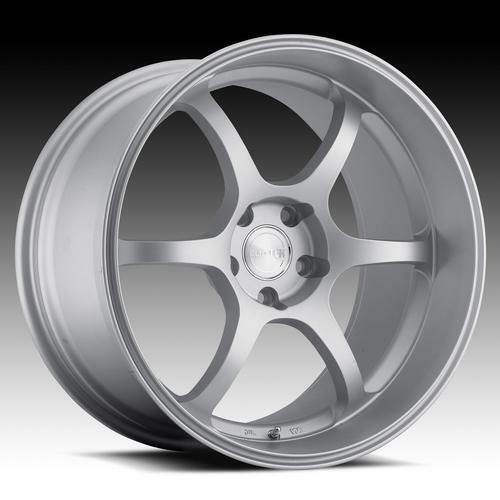 CLICK HERE FOR FULL LIST OF ENKEI WHEELS, WE CAN BRING YOU ALL OF THEM!! 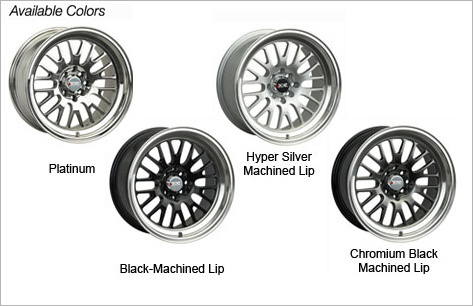 WE CAN BRING YOU ALL OF THEM AT UNBEATABLE PRICES! !